Whether you are exploring the claims of Jesus or you long to know and serve him better, St Andrew’s is here to help. 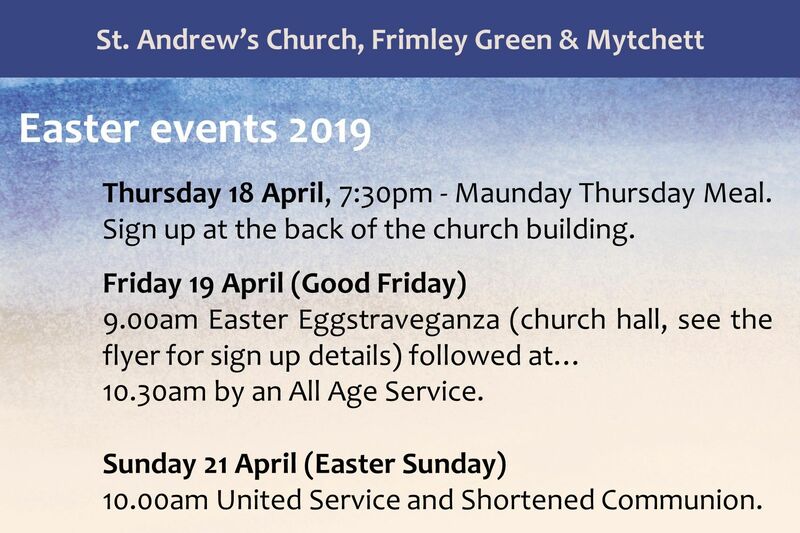 We are a growing church at the heart of the community situated by Frimley Lodge Park. 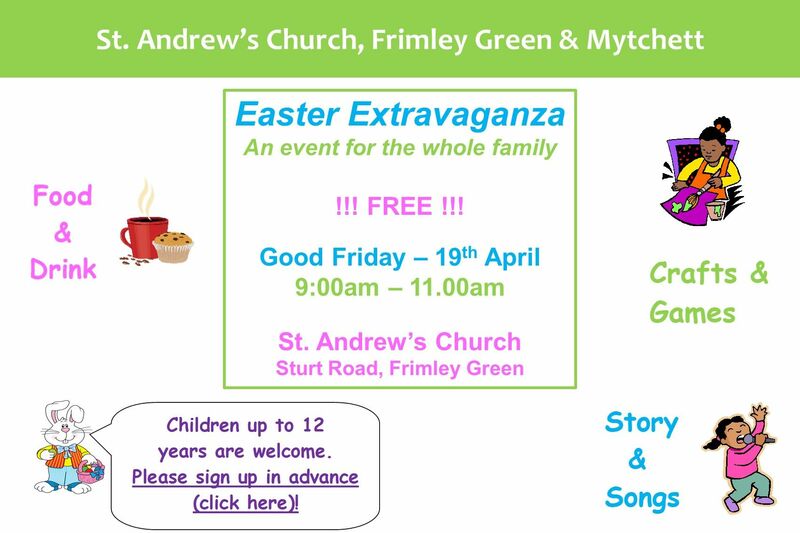 We are very much a local Anglican church, enjoying close links with Frimley Church of England Junior School, Mytchett Primary School and Cross Farm Infant School. Click here if you would like to read a little more about our vision and values.